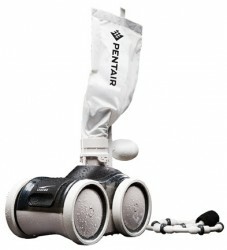 We carry a variety of Pentair pressure-side pool cleaners. 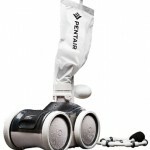 Pressure-side cleaners attach to the return side of the circulation system. 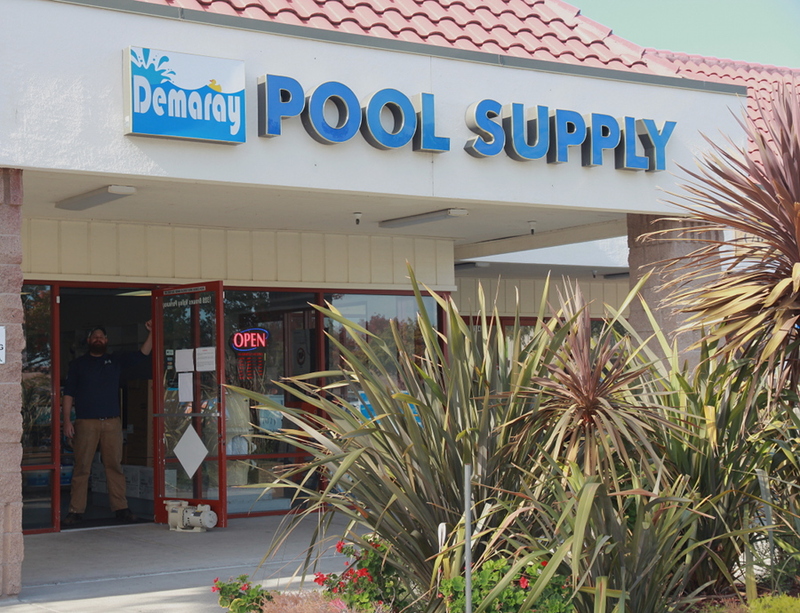 When you buy a pool cleaner from Demaray Pool Supply we will give you free in-shop labor for any repairs it may need. 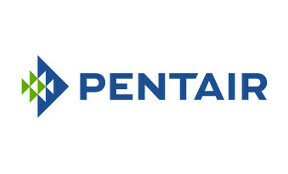 We carry Pentair pumps including 2-speed, variable speed and SRVS model pumps. Demaray Pool Supply is licensed and certified to install variable speed pumps. We carry a wide variety of pool filters and all maintenance and replacement parts you might need. We carry replacement filter cartridges, filter grids, complete filter units, and more. 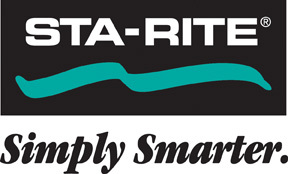 We carry Pentair and Sta-Rite brands. We sell high strength liquid chlorine, tablets and granular forms too. Most of our pool chemicals are made in the USA which ensures a better product because it has higher concentration. This means you’ll use less, and save money.